"Ruby Dee dead at 91": The New York Daily News reports on the death of the trailblazing actress. Related: CNN's Alan Duke and Todd Leopold report on Dee's passing, as does The Washington Post's Sarah Halzack. See also: A heartfelt appreciation written by our own Odie Henderson. 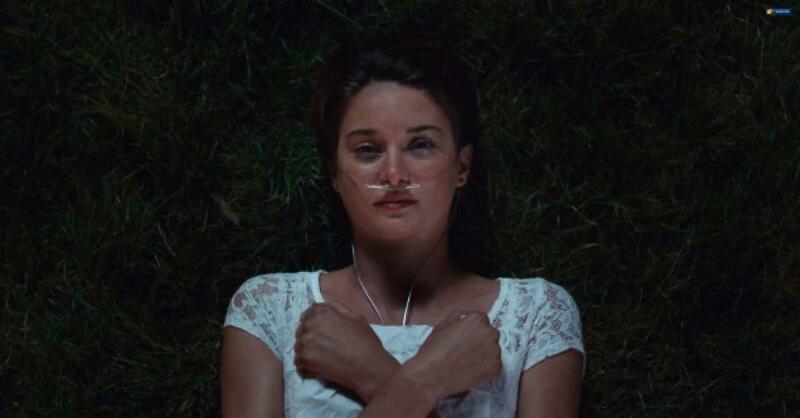 "'The Fault in Our Stars' Numbers Prove Young Women Are the Hottest Box Office Demographic": Melissa Silverstein of Forbes pens an articulate if debatable piece about the hit romance topping a male-dominated marketplace. Related: The Independent's Nicola Christie chats with the filmmakers about how John Green's "bestseller became a Hollywood hit movie." See also: My analysis at Indie Outlook, "The Fault in Her Co-Stars," which details why I felt the film was a disappointment. 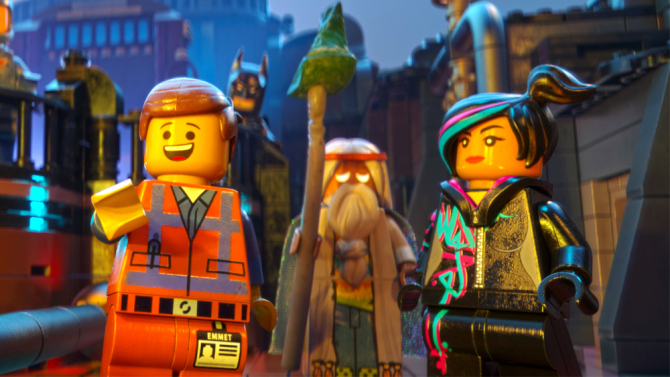 "Amazon Suspends Preorders of Warner Bros. DVD Titles Including 'The Lego Movie'": Variety's Todd Spangler compares this latest dispute with Amazon's publicized battle with the Hachette Book Group, which is detailed here by the Associated Press. 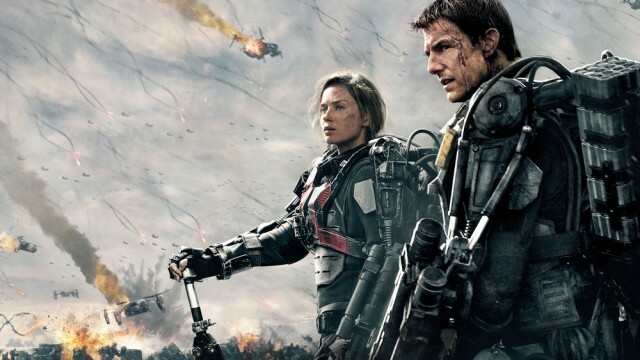 "Edge of Tomorrow: A Dissent": In the midst of the critical acclaim, Abigail Nussbaum offers a thoughtful counterpoint opinion on the Tom Cruise blockbuster at Strange Horizons. 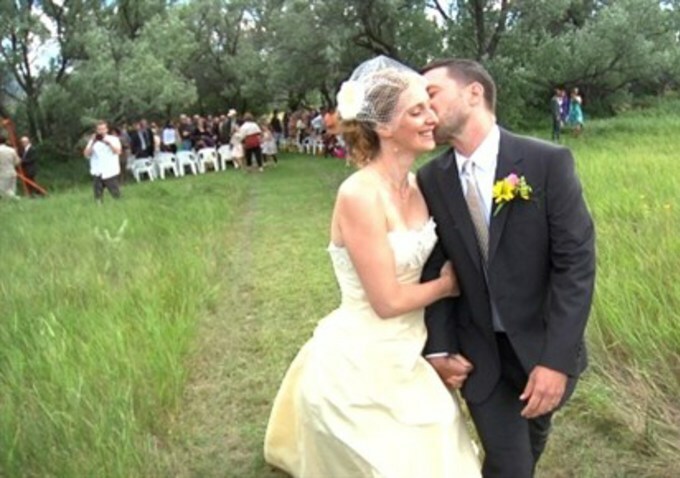 "Making a Living as a Documentary Filmmaker Is Harder Than Ever. Here's Why. ": Indiewire's Paula Bernstein reports from Sheffield Doc/Fest. 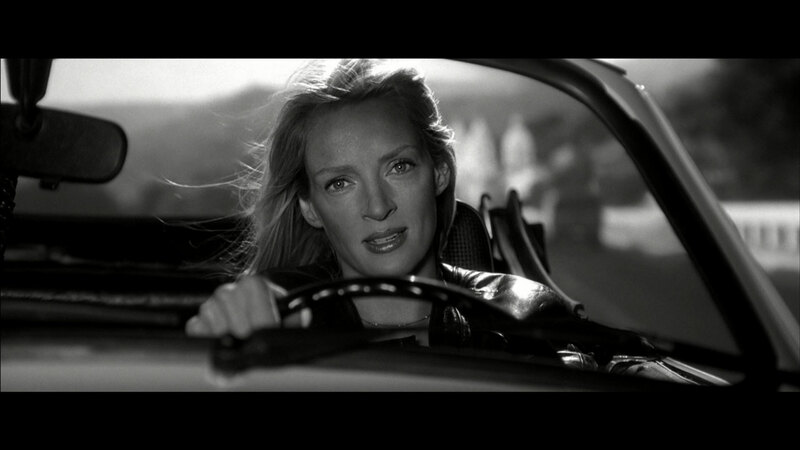 At his indispensable site, Observations on Film Art, David Bordwell writes a wonderful epic essay on Quentin Tarantino, Walt Disney and Henry James entitled, "The 1940's are over and Tarantino's still playing with blocks." A powerful excerpt of Ruby Dee's Oscar-nominated performance in Ridley Scott's 2007 crime drama, "American Gangster."